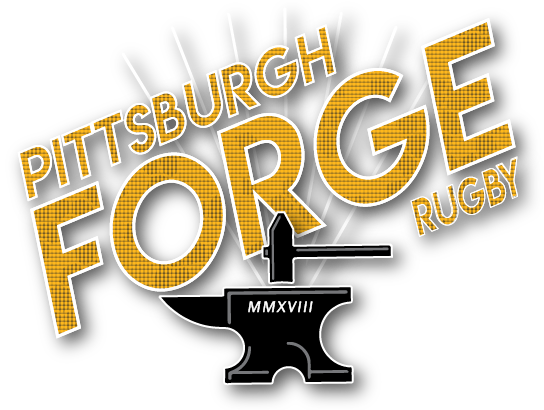 PITTSBURGH, PA – After a tremendously successful fall 2018 season, the Forge Men look to continue to play up and improve. Both men’s sides were very competitive within their respective divisions as the D2 side made it to the Midwest Competition Region Semi-Finals in Madison, Wisconsin and the D3 side earned a 6 – 2 record during league play and made the D3 East League playoffs. Due to that on-field success, the Forge were invited to participate in the Midwest Competition Region’s Thunderbird Cup Premiership this spring which will pit many of the union’s Division 1 and top tier Division 2 clubs against one another in a structured spring league. 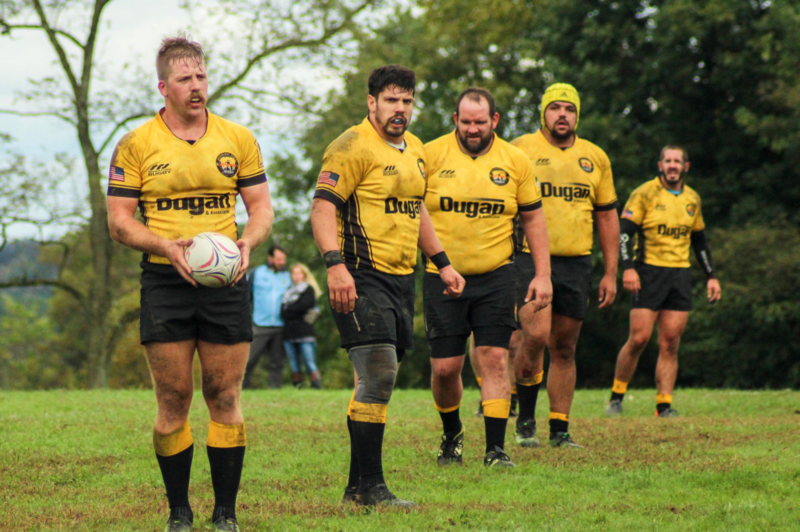 In addition to the Forge, top tier sides that made last fall’s D2 playoffs were invited including: the Indianapolis Impalas, Wisconsin Rugby Club, and the eventual Midwest Champion, the Cleveland Crusaders. The Thunderbird Cup will afford the Forge the opportunity to play three (3) Midwest D1 sides in addition to Indianapolis. Outside of that competition, the Forge’s first side will also play former Mid-Atlantic D1 side, Wilmington RFC later in the spring. New club Match Secretary Bryce Markwardt also followed suit when scheduling the Forge’s second side as well. He scheduled three (3) matches against Division 2 competition and a final match against the Columbus Castaways, a perennial Midwest D3 powerhouse. The Forge will open the spring competition schedule on Saturday, March 30th when they send one, split squad to take on Phoenixville White Horse. 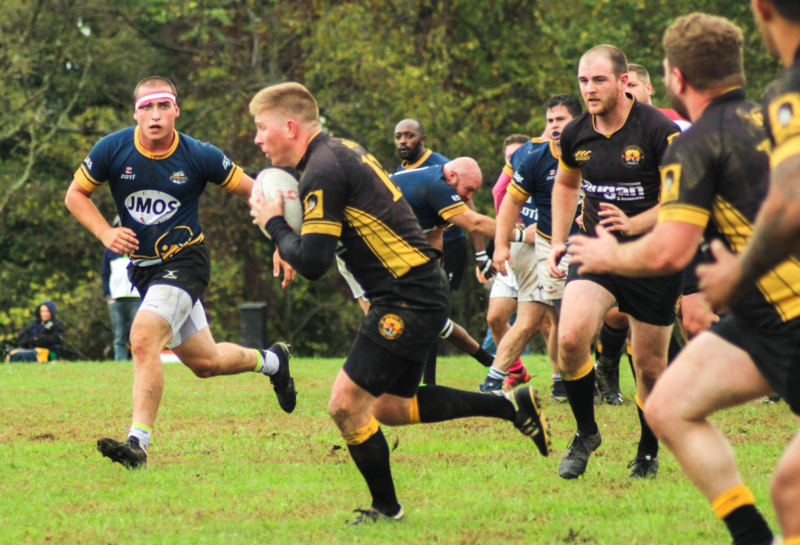 Phoenixville fields two competitive sides at D2 and D4 in the Mid-Atlantic Competitive Region and are former Division 3 Mid-Atlantic Champions from 2018. This past fall was their first at Division 2 where they currently maintain a record of 3- 4. 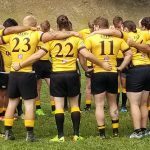 The following weekend, the Forge will open Thunderbird Cup play as they travel to Obetz, OH, just outside Columbus, to take on the Columbus Rugby Club. 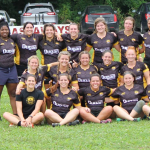 Last fall, these two clubs played one another in an early August match that saw Columbus defeat the Forge at Founder’s Field by a score of 19 – 14. The Forge are looking forward to playing at the Fortress Obetz, one of the premier rugby pitches in the country and exacting revenge on their friends from Scotio Valley. The Forge D3 men will also be on the road, heading to Akron for a friendly match. 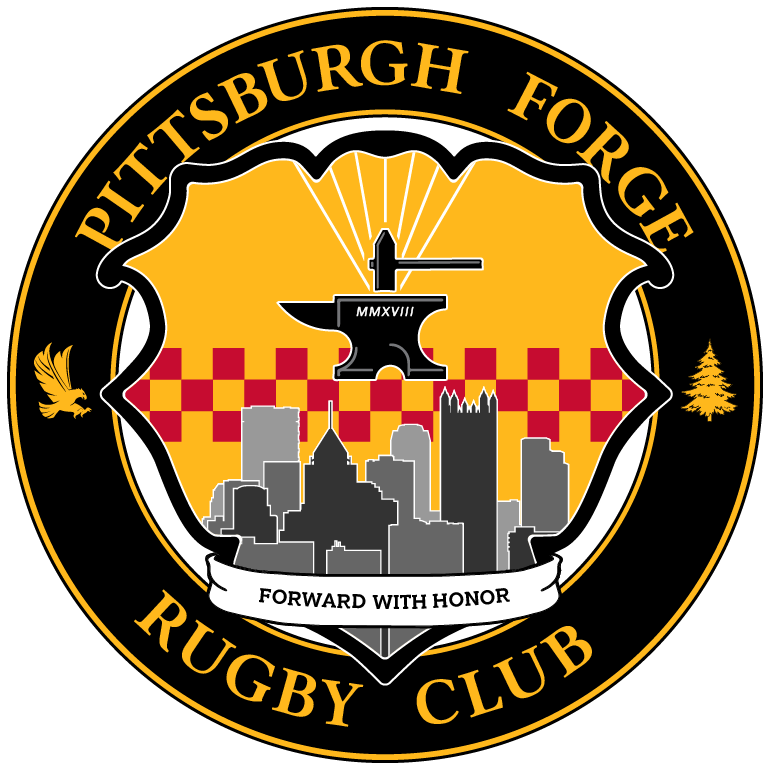 On April 13, the Forge will play their spring home opener as they host the Cincinnati Wolfhounds in Thunderbird Cup competition. The Wolfhounds are another Midwest Division 1 club who will be eager to defeat their second Pittsburgh side within a year. The Forge D3 men will also be hosting the Lehigh Valley Hooligans, who much like White Horse, were Mid-Atlantic D3 Champions in 2017 before being promoted to Division 2. The Club will be taking a bye week over Easter Weekend before playing again socially on April 27th. 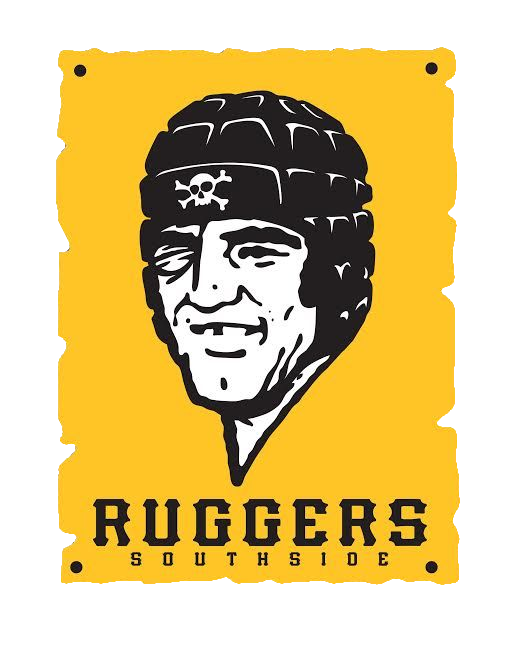 A large contingent of Forge players will be playing on the Slippery Rock Old Boys Side (SLOBS) at the university’s annual “Rugbyfest” while some other players will travel to Lawrence County to play in the tournament on a social Forge side. Competitive play will resume on May 4th when the Club hosts the Indianapolis Impalas and Washington Rugby Club at Phillip Murray Field. Indianapolis was a Midwest D2 Semi-Finalist team like the Forge, losing to the eventual Midwest champion, the Cleveland Crusaders. 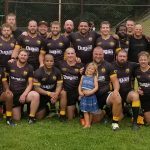 Washington Rugby Club is another Mid-Atlantic Division 2 side whom Pittsburgh traveled to and defeated in the spring of 2017. The following weekend may be the Forge’s most challenging of the season. Both sides will travel to Chicago, Illinois to take on the Chicago Griffins’ first and second sides. The Griffins, who are a very strong Division 1 program, boast a 6 – 2 fall record, good enough to sit tied atop the Midwest D1 standings. As mentioned above, the Forge D3 men will take on the Griffins D2 side as well. To close out the season, the Forge will return home to take on Wilmington Rugby Club and the Columbus Castaways at Phillip Murray. Wilmington is another Mid-Atlantic D2 side who was recently relegated from Division 1 competition. The Forge D3 men will host the Columbus Castaways who annually compete in the Midwest D3 playoffs. That will be an excellent test for the Forge’s second side to go against one of the league’s best Division 3 clubs over the past several cycles. Indoor training will begin on Thursday, March 7, 2019 at Greentree Sportsplex just outside the City. Training sessions will be held every Thursday night in March from 9:30 PM – 11:00 PM. Once the weather breaks, the club will return to Kennard Field in the Hill District for training every Tuesdays and Thursday evening from 7:00 PM – 9:00 PM. The club expects to begin training at Kennard on Tuesday, April 2nd.  See the club’s calendar for specific training information.